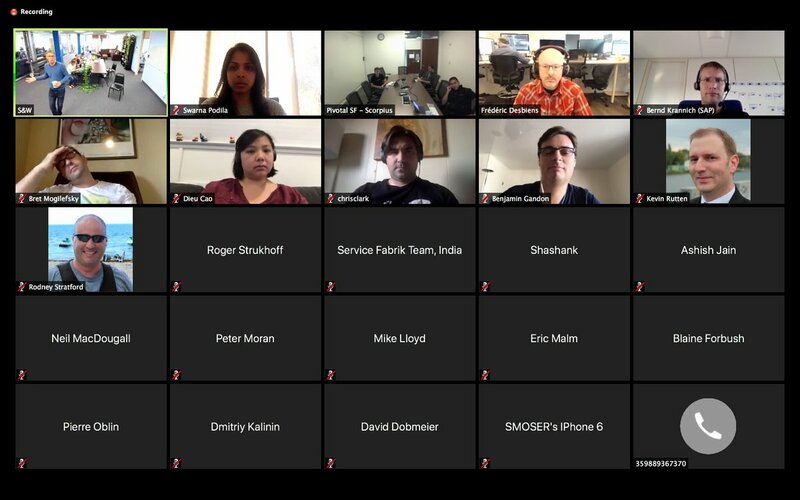 The ongoing confluence of Cloud Foundry and Kubernetes was a key topic during this month’s CF Community Advisory Board (CAB) call. Other highlights included a new Service Fabrik demo, the latest project reports, and conversation about the upcoming Cloud Foundry Summit Europe 2018, to be held in Basel, Switzerland, October 10–11. The call was held on Wednesday, September 19, and was led by Michael Maximilien (aka Dr. Max) of IBM. Urvashi Reddy of Pivotal led the discussion around Cloud Foundry and Kubernetes. 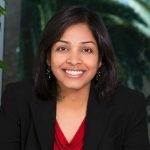 She represented the team responsible for Cloud Foundry Container Runtime (CFCR), members of which are located primarily in Dublin, with Urvashi in San Francisco and another team member in Portland. 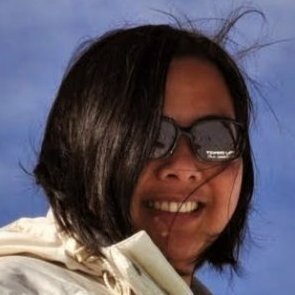 CFCR was originally called Kubo (a portmanteau of Kubernetes and BOSH), with the original mission “to package Kubernetes into a BOSH release,” Urvashi said. 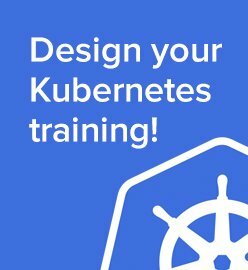 “We thought we were letting people install Kubernetes, but we were just one of many installers in the community,” she added. 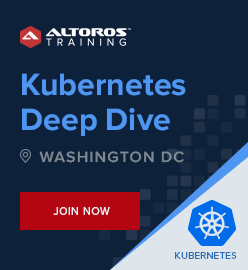 “And, by abstracting the BOSH layer, we were actually doing a disservice to BOSH developers who wanted to use Kubernetes. So, we decided to be more BOSH-native.” Urvashi also noted the existence of some remaining technical debt from original efforts to abstract BOSH away from developers. The current activities include a continued focus on the BOSH-native experience for developers, enabling secure clusters through PodSecurityPolicy and creating back-up and restore capabilities. According to info provided on CFCR’s GitHub repo, the back up takes an etcd snapshot without interruptions to the cluster. For restore, it takes both the kube-apiserver and etcd offline to restore the cluster with the specified snapshot, as restore is a destructive operation that overwrites existing data on the cluster. The current efforts mean to provide functionality for multi-master Kubernetes setups in addition to a currently available single-master enablement. Up next, according to Urvashi, is the integration with Azure and enabling the rotation of certificates. The team of SAP Bangalore responsible for Service Fabrik—a multi-cloud provisioning broker—also made a presentation during the call, a year after first presenting it to the board. A CAB call of July 2018 also featured an update around Service Fabrik’s fault-tolerance capability. 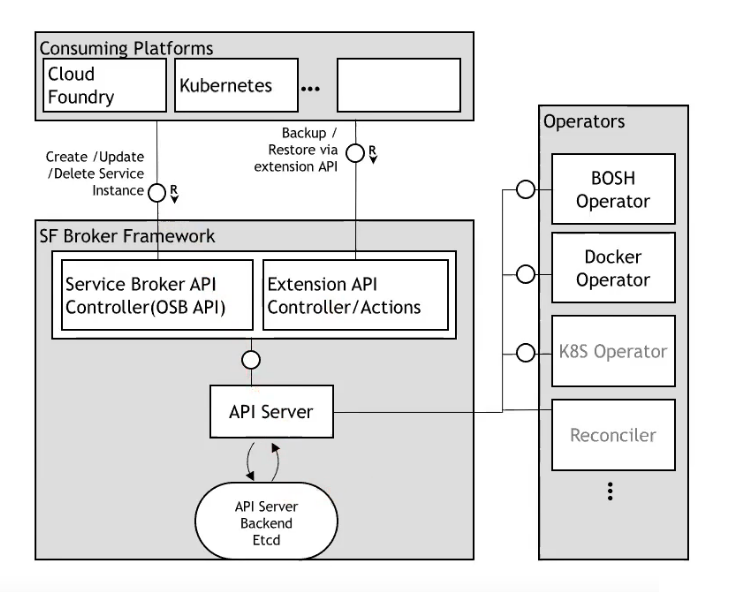 Service Fabrik’s high-level architecture shows operators (whether BOSH, Docker, or something else) interacting API servers to reach the actual, consuming platforms (e.g., Cloud Foundry or Kubernetes). Subhankar pointed out that new operators can be written in any language, “enabling polyglot programming and in a way helping open-source contributions.” He also said it is easy to integrate new components for additional functionality any particular developers and companies may want. A live demo showed how Service Fabrik can be spun up through cf-services. CF Deployment v4 is ready. There’s a CF CLI update with multi-buildpack support. The bits service release is being integrated into CF-Deployment. 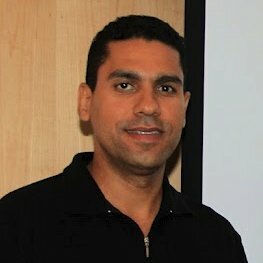 Asking for feedback about container networking polyglot service discovery. Cloud Controller’s changing buildpack model (moving to fs3). Investigating how Loggregator investigating should work with isolation segments. CAPI accelerating transition to the v3 endpoint. Eric noted that routing has hit “a big milestone with Istio” and can now support 500 apps with 500 routes. Huawei CPI proposal under discussion with a vote coming soon. A few CPIs have graduated and moving from CF Incubator to BOSH. The team has kept busy with various small features, new improvements to DNS, and drain scripts. 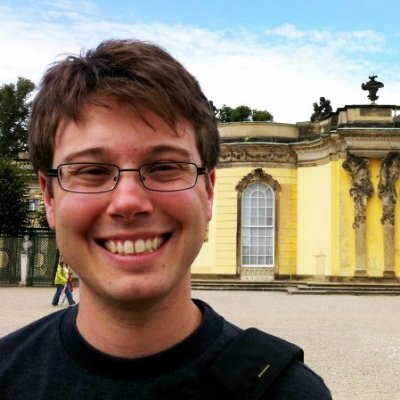 Dr. Max of IBM made a final project note, about CF Extensions, commenting that the Abacus team has submitted a proposal for a usage sampler API that is now open for viewing. Swarna Podila from the Cloud Foundry Foundation reminded everyone that the European summit is almost here and has 710+ registrations to date. In addition to the full two-day program, there will be an announcement of community awards and several activities on October 9, the day before the conference officially opens. The Foundation has also announced next year’s North American Summit, to be held in Philadelphia on April 2–4, 2019. The call for papers is now open! Next month’s call will be held at the Europe summit, on Thursday, October 11, at 3 p.m. in the Rio room at the show’s venue, the Congress Center Basel. All are welcome to attend. This post was written by Roger Strukhoff and edited by Sophie Turol, Carlo Gutierrez, and Alex Khizhniak.